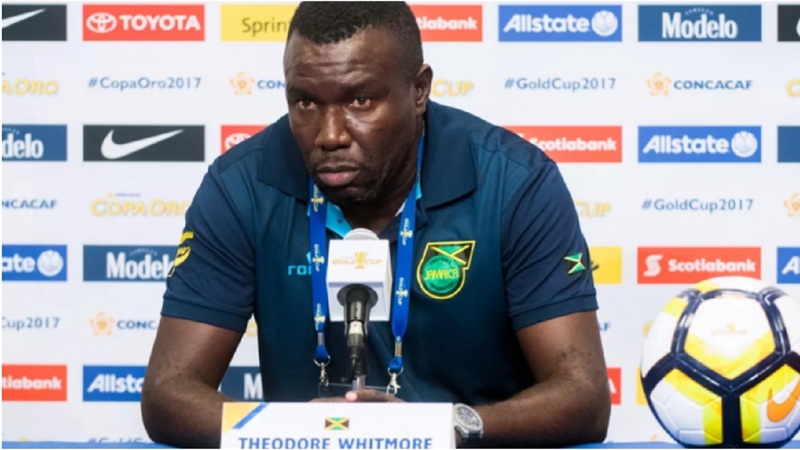 A Jamaica national senior women's football squad, comprising of all local-based players, is scheduled to depart the country on Monday for Orlando, USA for a training camp ahead of the Concacaf Caribbean Women's World Cup Qualifiers. The training camp runs from April 30-May 7 and comes a week after Jamaica staged Group B of the inaugural CFU Women's Challenge Series. 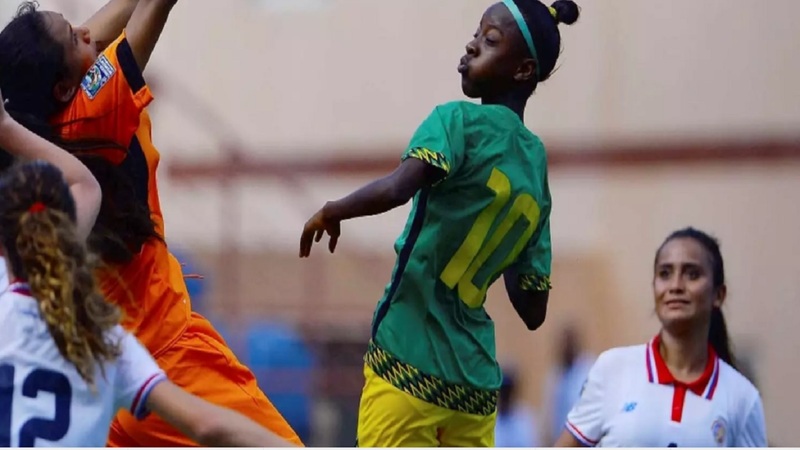 The Caribbean Women's Challenge Series offered meaningful competition and practice ahead of the Concacaf Women's World Cup Qualifiers, which begins May 5. 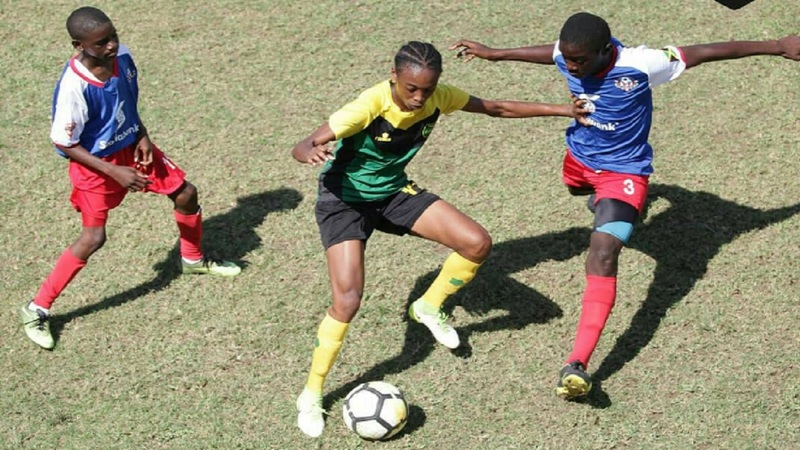 Jamaica had to settle for second place in Group B of the CFU Women's Challenge Series after they were beaten 1-0 by Cuba in a top-of-the-table fixture last Sunday. The Reggae Girls finished with three points after they outscored Barbados 3-2 in their opening game, a team that Cuba hammered 7-0. Only three teams had participated in the group as Turks and Caicos Islands, which were due to compete had pulled out. The Concacaf Caribbean Women’s Qualifier will be disputed in two stages. For the first stage of the regional qualifier, the 23 participating member associations were sorted into three groups of five and two groups of four teams. 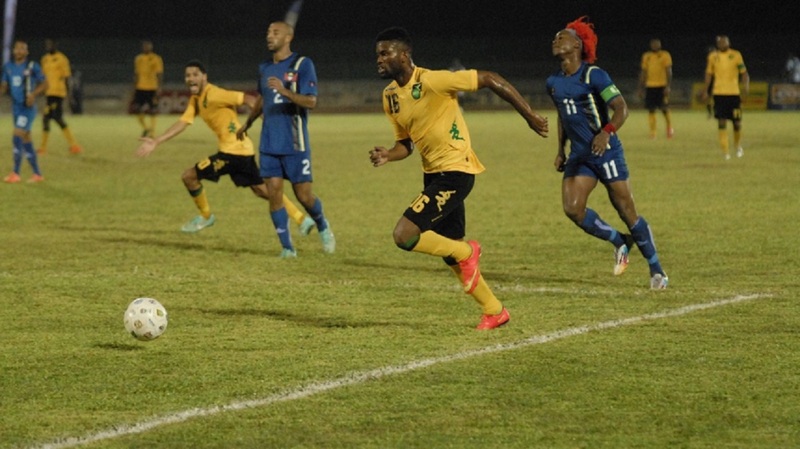 Jamaica have been drawn in Group B alongside hosts Haiti, Martinique, Guadeloupe and Turks and Caicos Islands. Only the five first stage group winners will advance to the final round of the Caribbean qualifying to be played August 18-26. The top three finishers of the final round will qualify for the 2018 Concacaf Women’s Championship.